Come on a captivating journey as we hear over 35 arias throughout one very music-filled day. Three finalists will be chosen to progress to the Gala Vocal Finals concert. 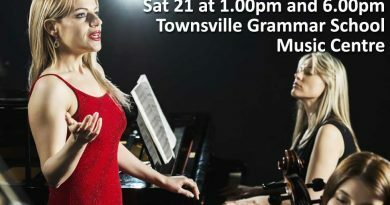 What better way to stave off the winter blues than a day of singing? All entrants and accompanists are asked to be present for the announcement of the three finalists. 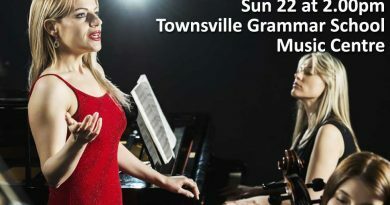 Presentation of reports to entrants (excluding finalists) and instructions for performance/accompanists in the Gala Vocal Concert on Sunday 23rd at 2.00pm by the Production Team.